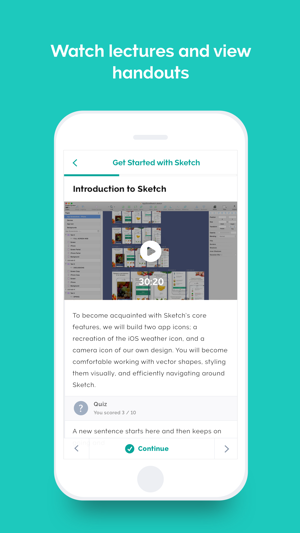 Take your online course with you and learn on the go with Teachable’s iOS app — an offline reader. Whether you’re looking to master a skill or pick up a new hobby, join over 7 million students who are already learning through Teachable-powered schools. 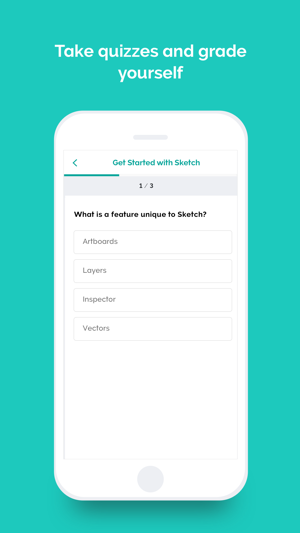 Using the Teachable iOS app is completely free. 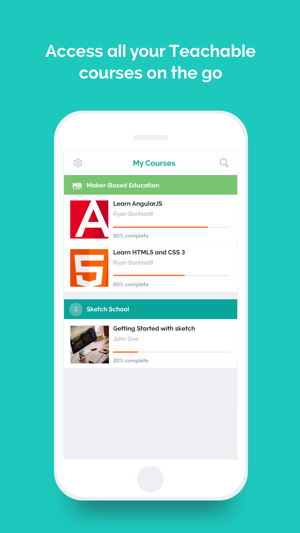 Once you’re enrolled in a course on a Teachable-powered school, you get full access to the content by downloading the app. I was really excited about this app as a way to securely offer offline access for my customers without making it easy for pirates to steal my content. Unfortunately, Teachable makes your videos downloadable automatically in the web app if you enable offline access in the iOS app. You cannot just enable the offline iOS access by itself. The response from their support team is that pirates could do a screen recording of a stream, which is not very customer friendly and strikes me as a lazy position to take. It is true, but it overlooks the much higher burden it creates by requiring a thief to spend the time (and know how) to record and compress the stream. I can live with that risk, but cannot accept the idea that Teachable would aid pirates by making it so easy to steal the content. I really hope they add a “make available offline” option, it would be dead simple for them, and make this app very useful. The app is otherwise very good. I have been using Janet’s material for several years now, and all I can say is that it has revolutionized my attitude and my experience with exercise over that time. If you want to connect to what really matters for your health— which is all of our greatest wealth, then dive in. You have nothing to lose, and only many benefits to gain. Janet’s integration of mindfulness, physical well-being, and her easy-going description of what it means to embrace your physicality is a gift. As I once heard yesterday is history, tomorrow is a mystery but today is a gift, that’s why it’s called the present. Accepts her gift it is a present. I am trying to access my courses on my iPad to play the videos on the go on a bigger screen than on my phone, as well as to read the content on a tablet which is more the size of an actual book page than a phone will ever be, and I come to the disappointing surprise of the fact that the myTeachable app is not supported on the iPad at a native resolution. 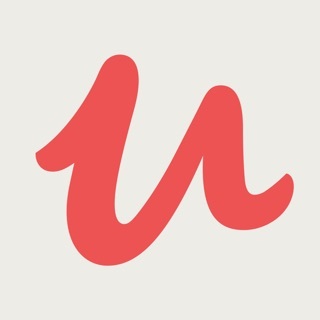 There is no iPad/universal iOS version of the myTeachable app! I had to download the phone version to at least access the content of my courses, but we all know how ugly iPhone apps look on an iPad. Please Teachable, get your act together and an iPad app should be one of your priorities. You're an educational company, come on! In the meantime I'm going to have to bear with this half-assed solution, but PLEASE MAKE THE IPAD APP ASAP!